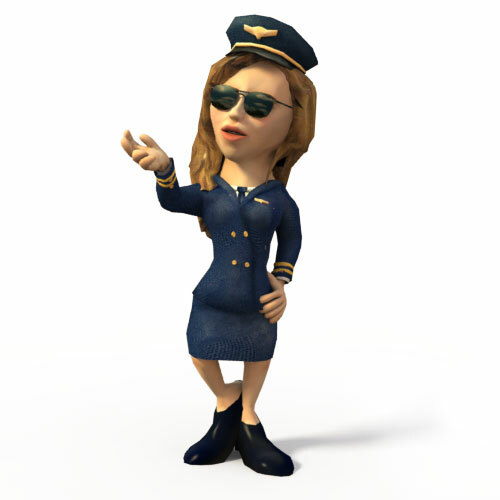 Join Wilson on his adventure to find his co-pilot Jane. After crashing the plane onto a mysterious island he wakes up to find Jane has been kidnapped by the tribal leader. 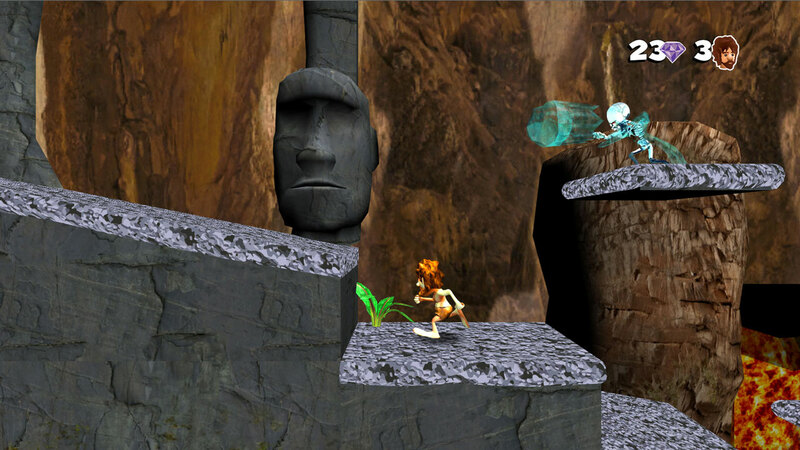 Dodge obstacles, jump on enemies heads and defeat bosses on your quest to save Jane from the thunder and lighting of the tribal shaman. 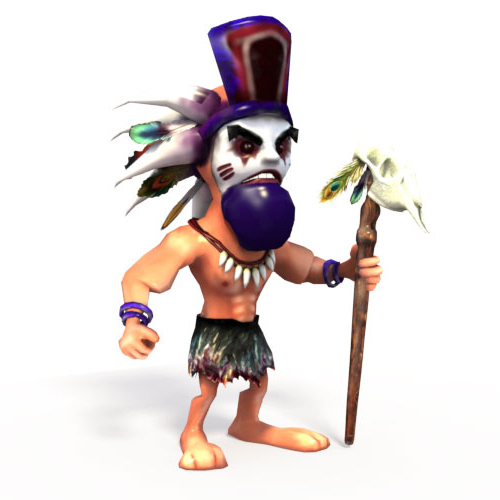 Become Wilson and save your Jane from the tribal shaman! Get to the end and battle him to release her. Travel through beaches, caves, waterfalls and jungles in the increasing challenging levels. 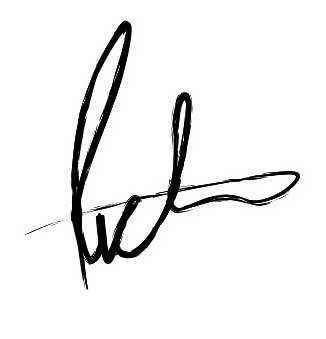 Available on iPhone, Android, OUYA and even Windows phones. 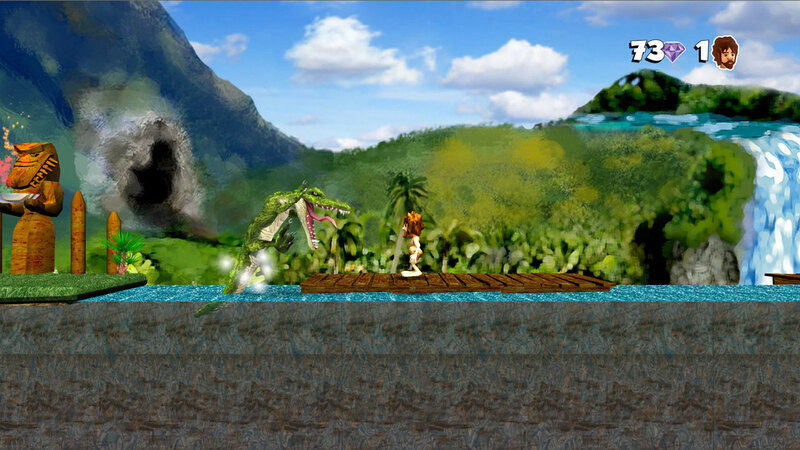 Prepare yourself as you try to defeat the lava monster, crocodile, gorilla and mega pig. 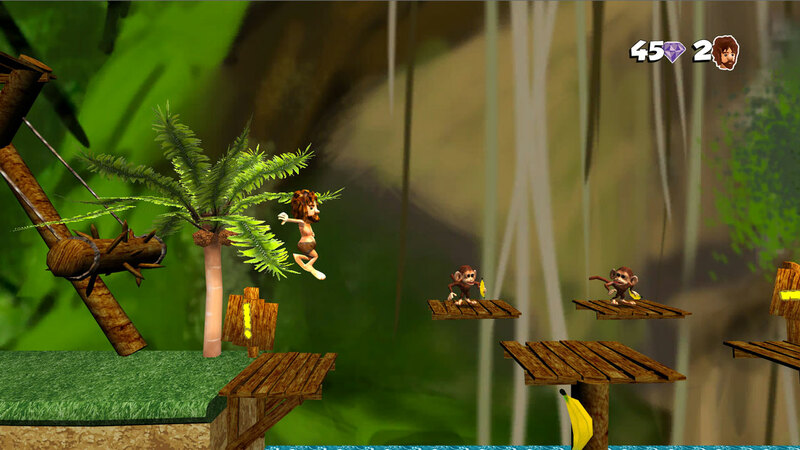 Dodge those spikes, swing and jump through various obstacles to get to the end of the level. 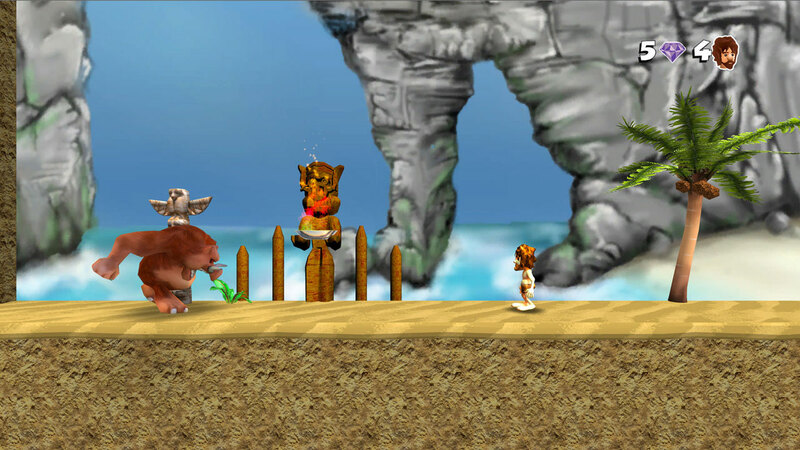 Wilson’s Adventure has been enjoyed by thousands of people on various devices.